All Medical Springs homes currently listed for sale in Medical Springs as of 04/23/2019 are shown below. You can change the search criteria at any time by pressing the 'Change Search' button below. If you have any questions or you would like more information about any Medical Springs homes for sale or other Medical Springs real estate, please contact us and one of our knowledgeable Medical Springs REALTORS® would be pleased to assist you. "Custom built home in 2005 with 4 bedrooms & 2 1/2 baths that's approx. 2480 sq. ft. The floor plan provides a spacious kitchen for cooking & entertaining with hickory cabinets, plus all the bedrooms are spacious w/built in shelving. There's an indoor lap pool with hot tub and a new radiant floor heating system! 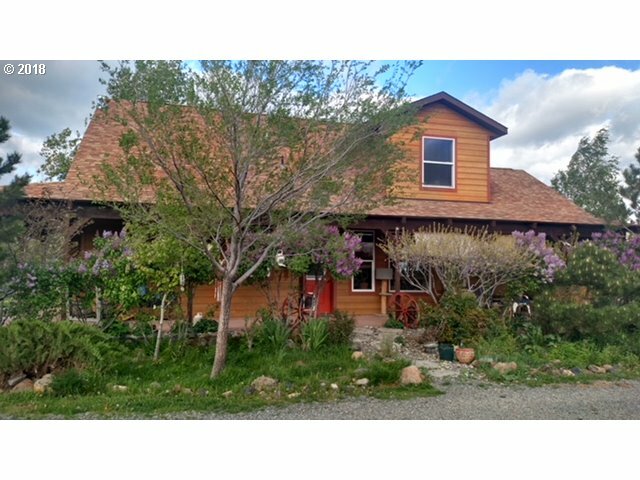 Enjoy the barn/arena, tack room, storage loft, attached shop, pump house w/storage, good horse pasture, and seasonal ponds!"